Our vision is a world in which all animals are free from oppression and violence, our vision is therefore of a vegan world. Surge focuses on veganism as we believe that it is through veganism that we'll all collectively end the oppression of non-human animals. Our philosophy is that change comes through education, campaigning and community building. 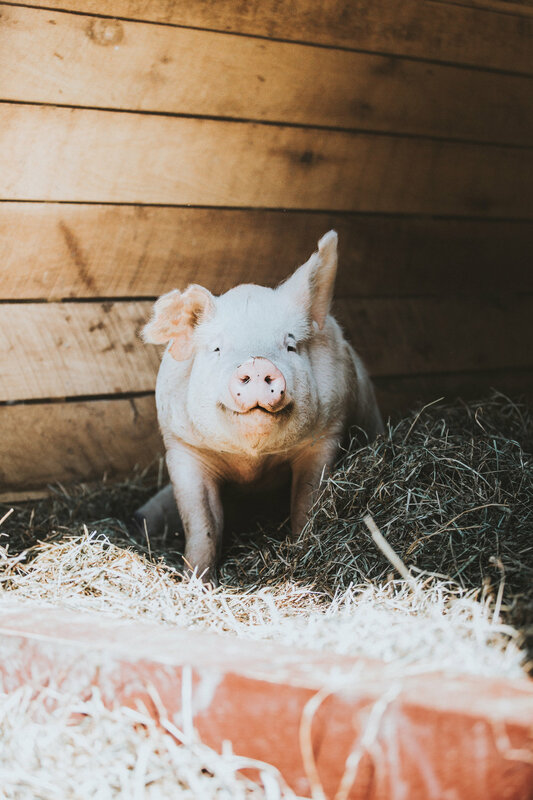 Through our many projects and operations, our mission is to push animal rights forward into mainstream public thinking, as well as encouraging unity through community-based activism. Ed Winters (known online as Earthling Ed) is the Co-Founder and Co-Director of Surge. Ed and the Surge team are based in London, England.